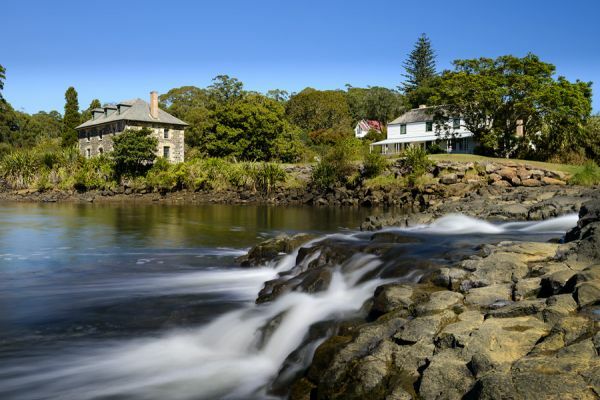 View images of Outrigger Motel and the wonderful surrounds of the Bay of Islands – where stories begin. 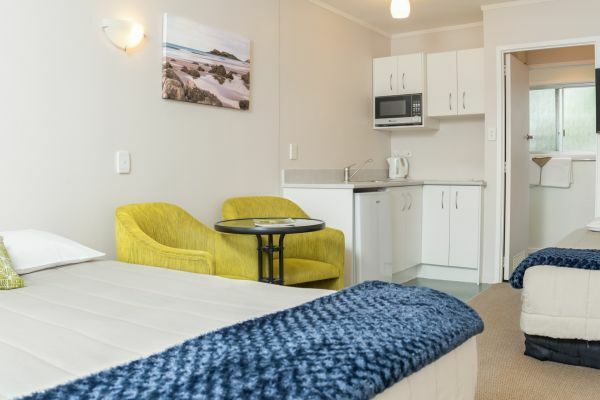 "We stay at Outrigger several times a year on our visits to Paihia to see family. 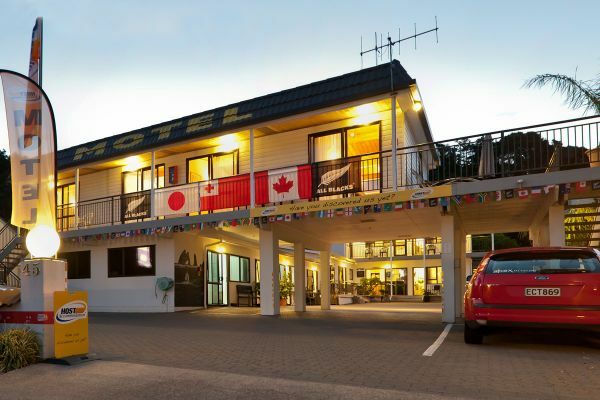 The Outrigger is so central to all the happenings in Paihia. We love the waterfront park and the restaurant with the bi..."